MARQUETTE — Today’s weather was a pleasant sight to see for many Yoopers, especially those working at the Marquette Golf Club. The Heritage Golf Course opened last month and the golfing community is eagerly awaiting the opening of Greywalls for the season. 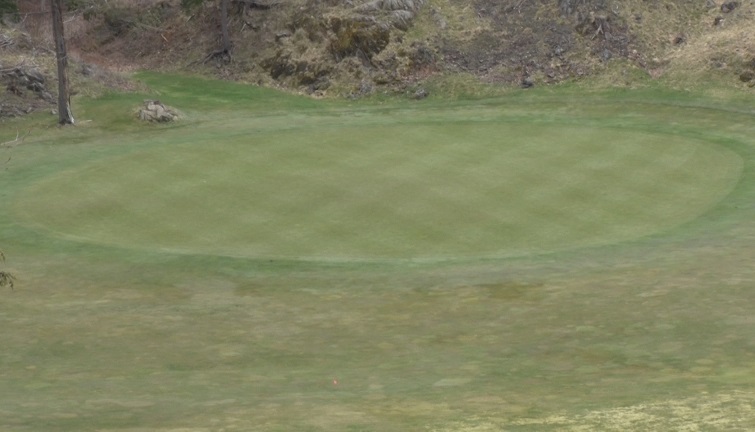 Craig Moore, the Groundskeeper Superintendent at the golf club says the course had an exceptional winter and came out of the harsh season in great shape. The spring season has been another story. Inconsistent weather patterns have made it difficult to cut the grass on portions of the course. Moore says if the rest of the week goes according to plan, they will open Greywalls Monday. Cliffs Layoffs May Be Likely in U.P.